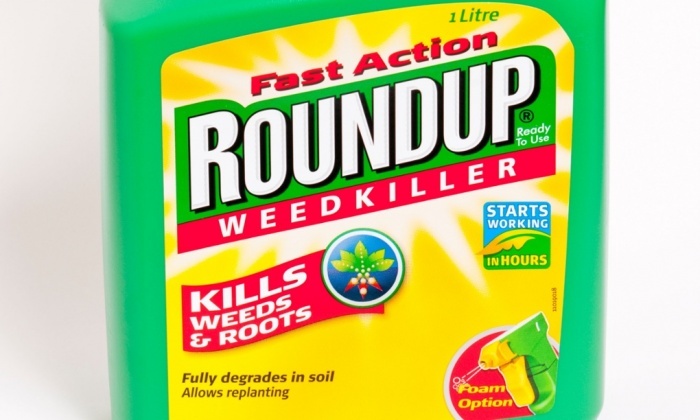 Herbicides containing glyphosate are widely used in agriculture and private gardens, however, surprisingly little is known on potential side effects on non-target soil organisms. In a greenhouse experiment with white clover we investigated, to what extent a globally-used glyphosate herbicide affects interactions between essential soil organisms such as earthworms and arbuscular mycorrhizal fungi (AMF). 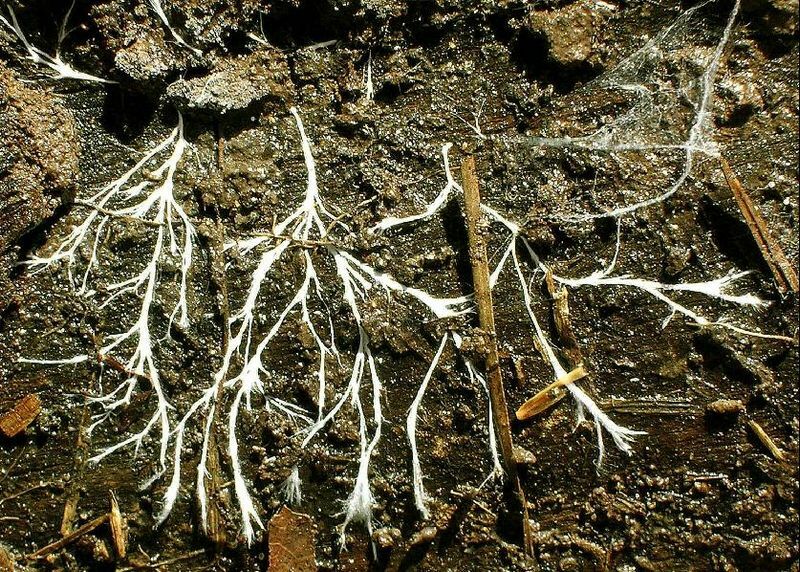 We found that herbicides significantly decreased root mycorrhization, soil AMF spore biomass, vesicles and propagules. 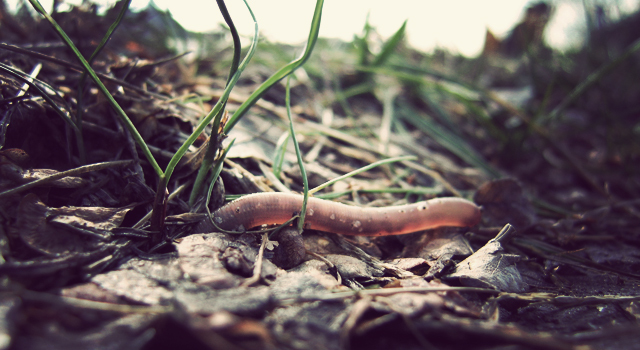 Herbicide application and earthworms increased soil hyphal biomass and tended to reduce soil water infiltration after a simulated heavy rainfall. Herbicide application in interaction with AMF led to slightly heavier but less active earthworms. Leaching of glyphosate after a simulated rainfall was substantial and altered by earthworms and AMF. These sizeable changes provide impetus for more general attention to side-effects of glyphosate-based herbicides on key soil organisms and their associated ecosystem services. 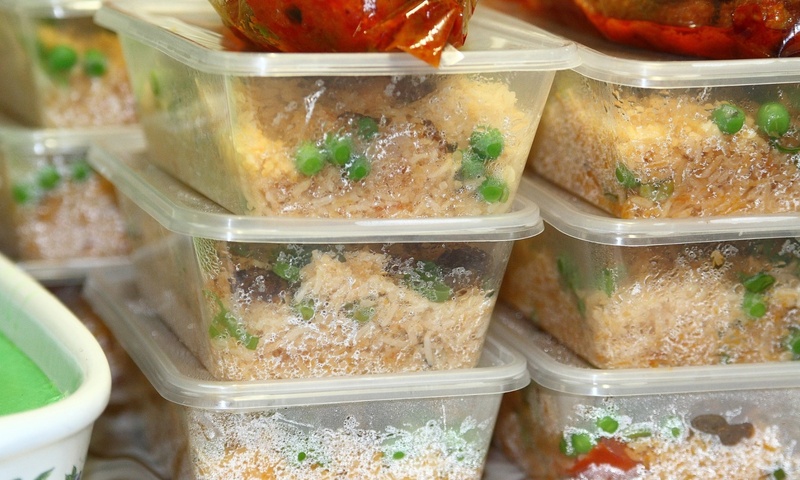 Scientists recommend against pregnant women and children using plastic containers for food, especially in the microwave due to endocrine disruptors. Europe is experiencing an explosion in health costs caused by endocrine-disrupting chemicals (EDCs) that is comparable to the cost of lead and mercury poisoning, according to the most comprehensive study of the subject yet published. Endocrine disruptors are chemicals that interfere with the human hormone system, and can be found in food containers, plastics, furniture, toys, carpeting and cosmetics. The new series of reports by 18 of the world’s foremost experts on endocrine science pegs the health costs of exposure to them at between €157bn-€270bn (£113bn-£195bn), or at least 1.23% of the continent’s GDP. “The shocking thing is that the major component of that cost is related to the loss of brain function in the next generation,” one of the report’s authors, Professor Philippe Grandjean of Harvard University, told the Guardian. After IQ loss, adult obesity linked to exposure to phthalates, a group of chemicals used in plastics, was the second largest part of the overall cost, with an estimated price tag of €15.6bn a year, according to the paper, which was published on Thursday in the Endocrine Society’s Journal of Clinical Endocrinology and Metabolism. The study attributes at least 5% of European autism cases to EDC exposure, but Grandjean said the figure likely under-estimated the linkage, because of difficulties in measuring foetal exposure to chemicals after a child had been born. “I would recommend that pregnant women and children eat organic fruits and vegetables and avoid using plastic containers and canned food, especially in the microwave, because containers are usually treated on the inside with substances and compounds that can leak into the tomato soup and may act as endocrine disruptors,” he said.